Two teenagers reported missing from Montrose have been traced safe and well. 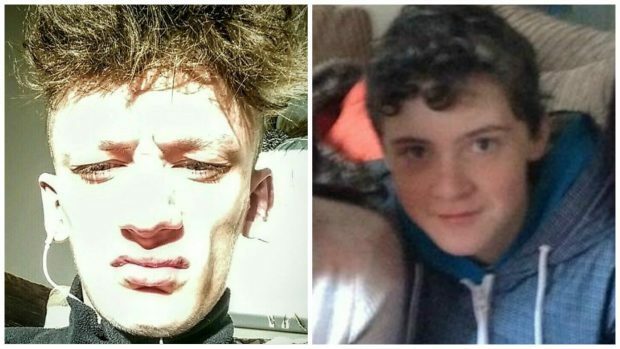 Police issued an appeal to help find Brad Kyle and Dwayne Mawdsley, both 16, earlier today. Officers have now confirmed the pair have been found and thanked the public for their assistance.